Deposit Tracking system to provide the highest level of cash management security. Controls both security door and deposit drawer with up to 26,000 audit records and 40 users. 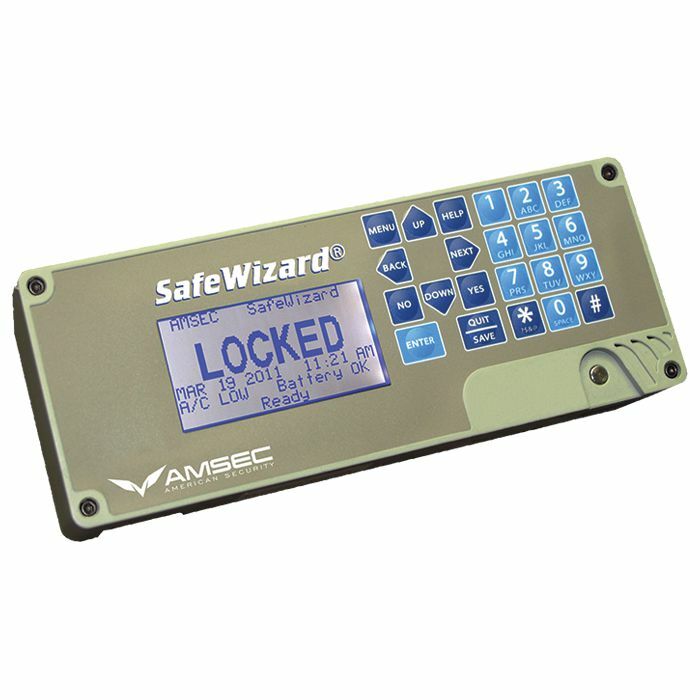 Enroll unlimited safes in any time zone and maintain a full configuration record. Audit utility allows PC based audit storage management. Bill Reader Capabilities and Activity Reports.